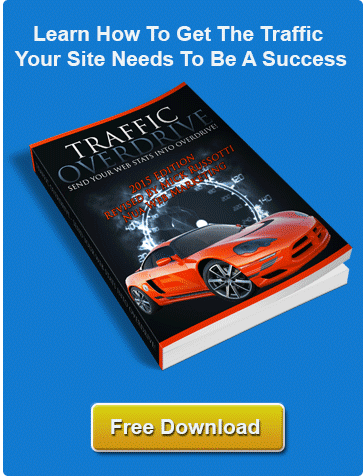 Is your web site getting the traffic it needs? If your answer is no, then you need to promote your web site. Having a well designed site, a good product and a reliable service, while being exactly what your customers want is no longer enough to attract visitors to your site. This is where Nuasoft Irish Web Marketing comes in. We have a range of web promotion packages available including search engine optimisation, Google Adwords management and Link Building Campaigns. Most websites are not optimised for search engines. Our Search Engine Tune up ensures that your site is doing everything it can to perform on Google and other search engines. Link popularity (the number of other web sites that link to your web site) is one of the main factors that search engines use to decide where to place your web site in their search engine listings. Let us build your link popularity. We can optimise your web sites existing content to get your pages to the top of the search engine results page.